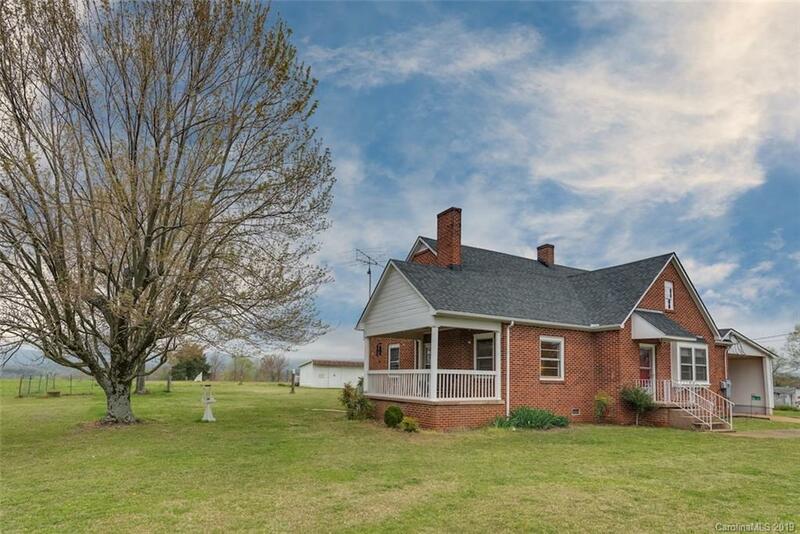 Charming older home w/incredible year-round mountain views in the tranquil rural setting of Casar. The floors, doors & trim are all original hardwoods with a super woodstove fireplace insert for cozy winter nights. Ample cabinetry and storage in the kitchen & dining room open to the living area. Three beds on the main level w/potential to easily convert upstairs into heated living space for additional bedrooms or office. Basement has been recently cleaned & waterproofed with installation of drain system, sump pumps & dehumidifier. If you long for the peaceful, country life in the foothills, this is a must see!